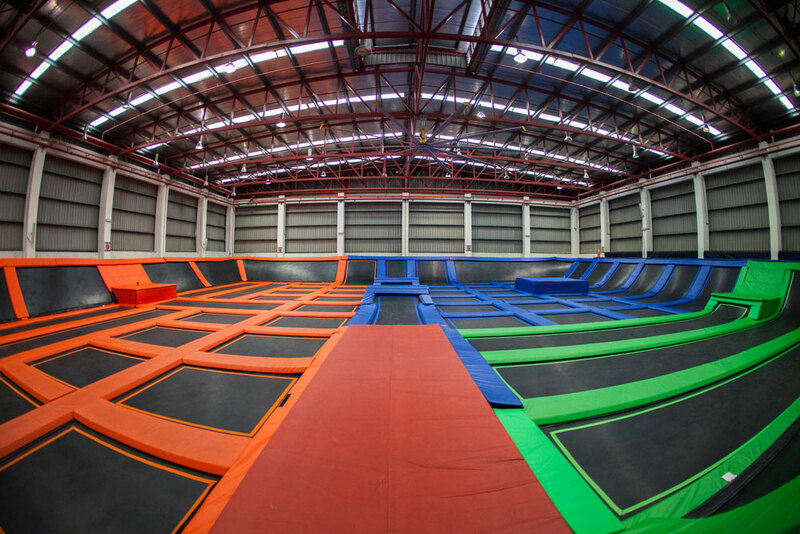 The Main Court is our biggest, highest action space, with over 9,000 square feet of interconnected trampolines extending right up the walls. Leap from mat to mat, bounce off the walls, or show off you parkour moves. Your imagination and skills are your only limit. The Main Court is ideal for jumpers of all ages and skill levels. Practice your tricks and see how far you can go. 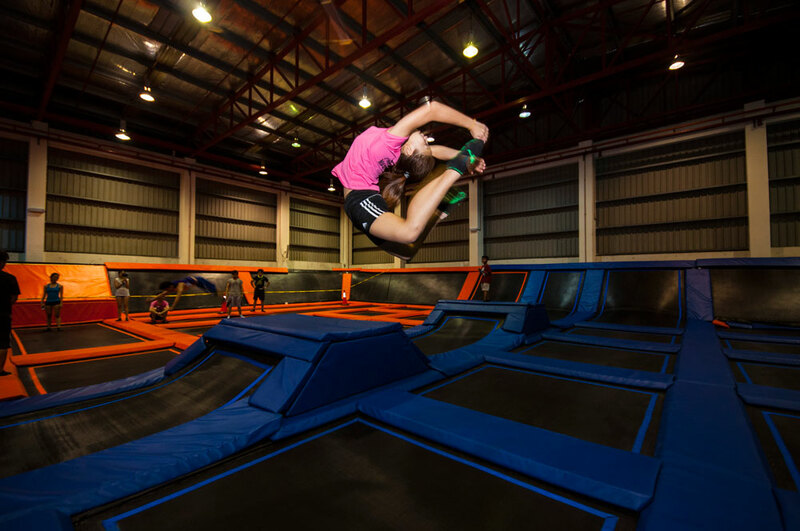 Snowboarders, skateboarders, ski jumpers, free-runners, gymnasts, divers, athletes and extreme sports nuts now have a place to practice their moves and perfect their craft… and maybe impress their friends too!